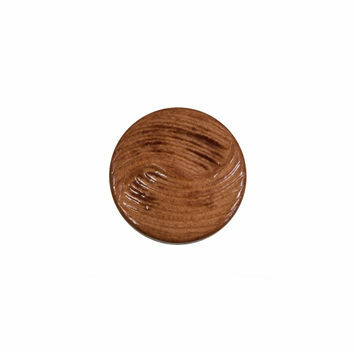 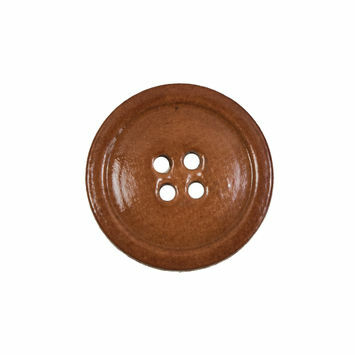 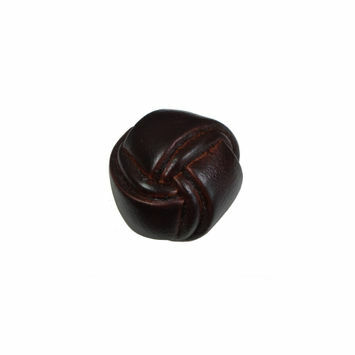 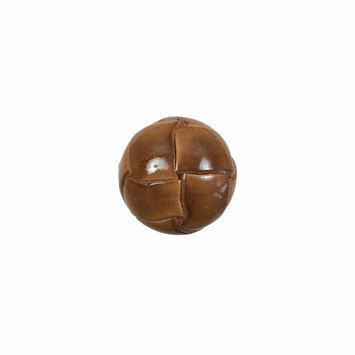 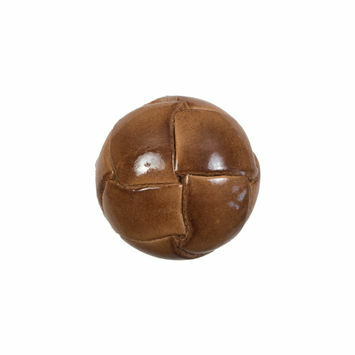 Leather toggle buttons are a great choice to finish your next piece of clothing. 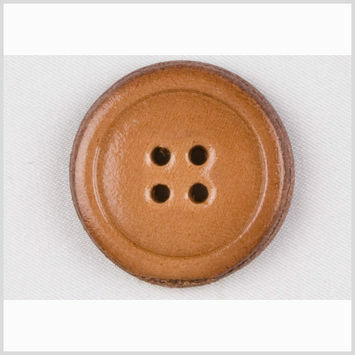 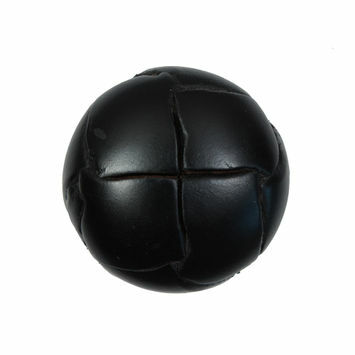 Especially an excellent choice for outer wear, leather toggle buttons look great on any piece of clothing. 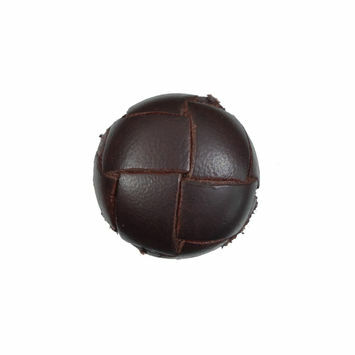 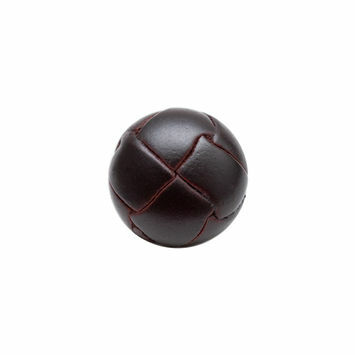 Made from top quality antique leather, these toggle buttons give the feel of old world importance. 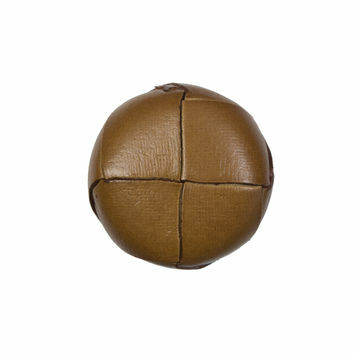 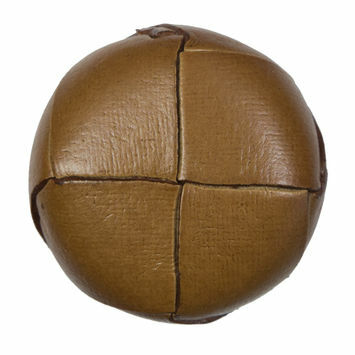 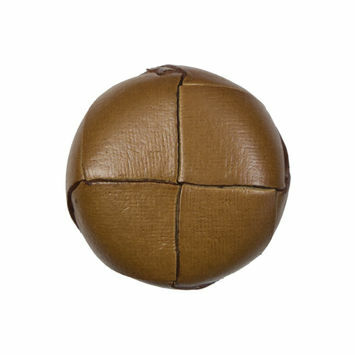 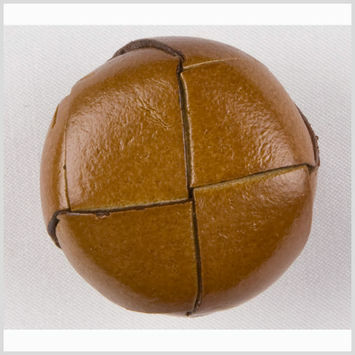 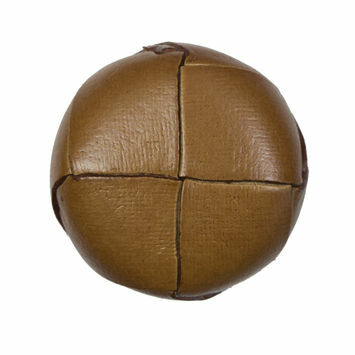 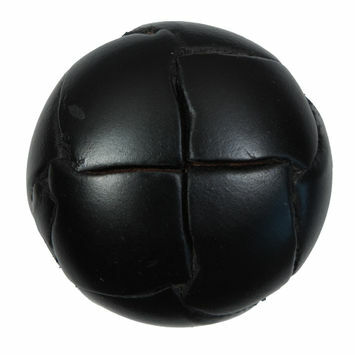 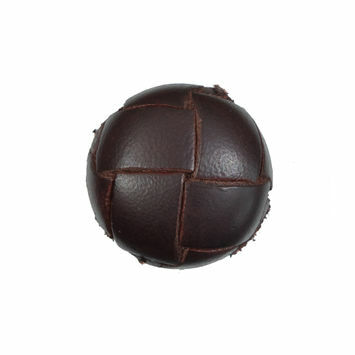 Leather toggle buttons come in differing styles, including the classic rolled style. Additionally, varying colors can be used such as classic black and classic brown. There are also varying widths of button, to suit differing clothing needs. Choose from as small as 25.5mm up to 70mm. 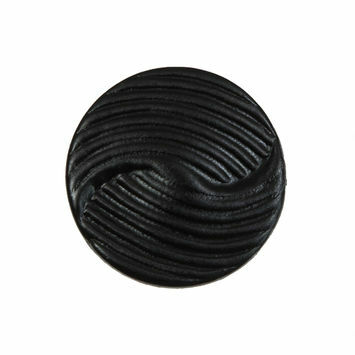 Finish your coat for next winter with antique leather toggle buttons for a sleek and European flair. 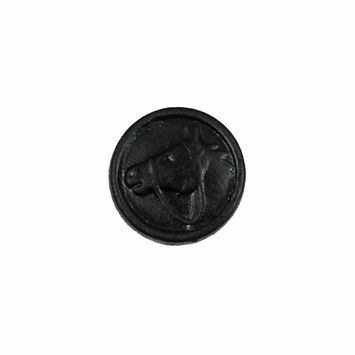 You are not limited to outer wear as shirts, pants and all manner of other clothing can be finished with these elegant, excellent toggle buttons. 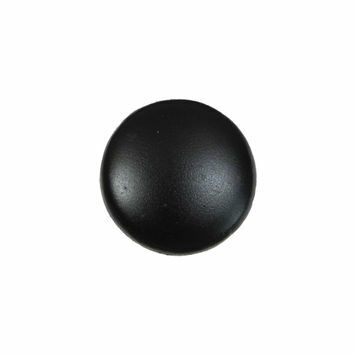 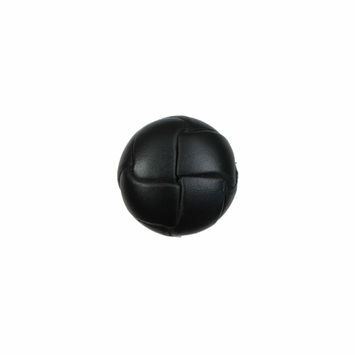 Leather toggle buttons are the perfect accessory to ensure your next garment stands out from the rest.